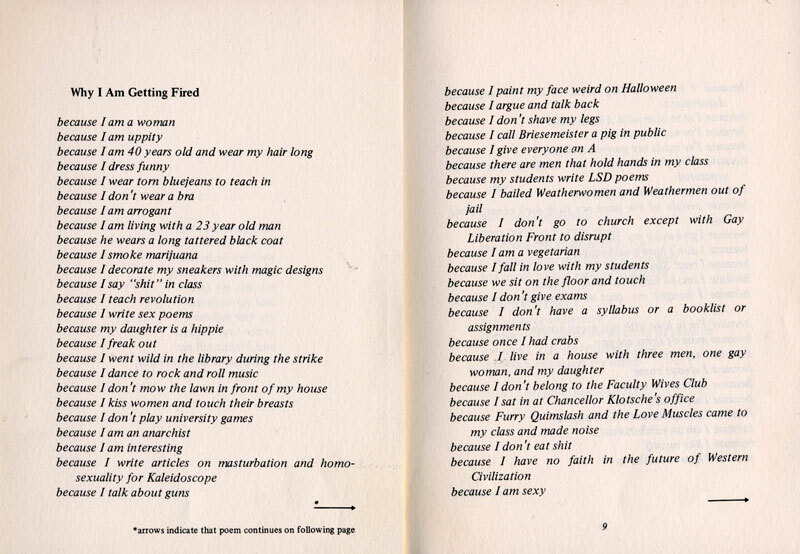 Displaying posts for the “Poetry” category. Felicia Atkinson is also a part of Stretchandrelax (Nowaki, Rainmusic) and Louisville. 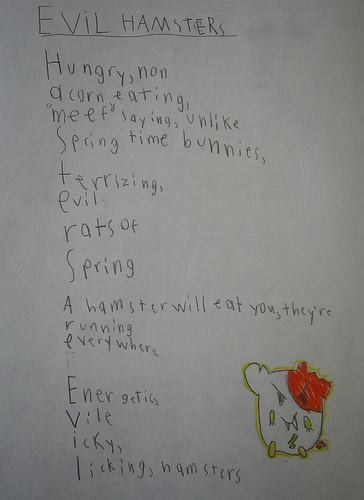 An illustrated poem about death-hamsters by an 8-year-old Atlanta child named Shecky.